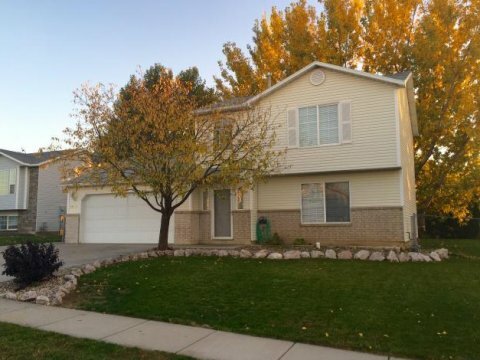 Clinton Utah Seller Financing Homes – Our seller financing program allows you to own the home and claim the amount of interest paid each year for your taxes. You will become the owner and will be on the title. We close everything either through a Title Company or with our Attorney. You will have a Trust Deed and a Note secured against the property. Clinton Utah Rent to Own Homes – Our Rent to Own program allows you to lease and occupy a home while building equity towards the sale price. The sale price is set the day you sign the “Lease Option” agreement. This way you enjoy the pricing and value of ownership today even though you are making the final purchase of the home at a later date. Plus, any work you do to the home will not be wasted when the lease is over. A down payment is required to make this possible. Down Payments – On lease to own, rent to own properties or owner financing homes in Clinton Utah, in short, the more you have to work with the easier it will be to get into your new home quickly. Well maintained 2-story home in Clinton. 3 bedrooms upstairs with a full bath and a carpeted 4th bedroom on the main level. 5×6 closet in the 4th bedroom. Large open kitchen with stainless steel appliances. Fully fenced backyard with covered patio and mature shade trees. 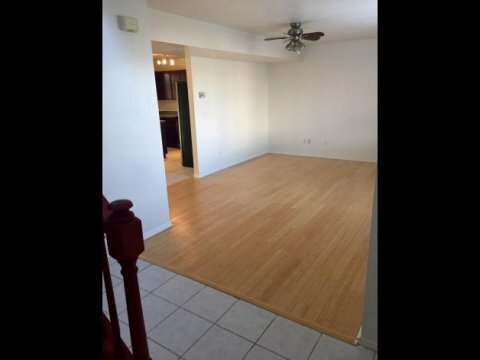 Laminate flooring upstairs and main living area. 30ft RV parking. This property sits on .25 of an acre, has a fully fenced yard with a covered deck and automatic sprinkling system. 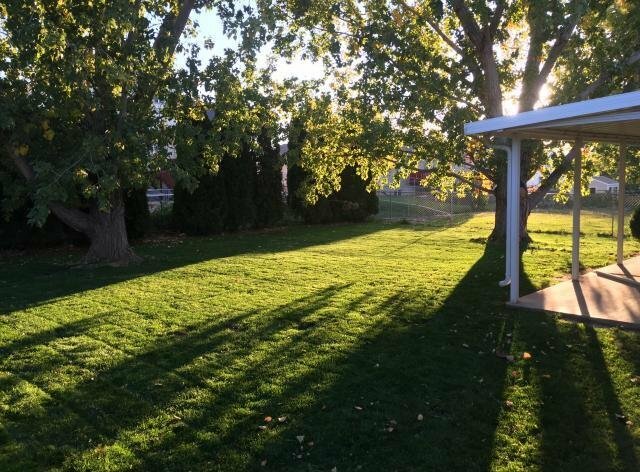 If your looking to buy a home in Clinton, Utah and have searched Clinton, UT real estate, new home listings, property’s for sale, homes for sale, foreclosures, bank owned homes, or short sales and want to be close to schools. This is the place for you!